Well, I have my stuff back up on shelves, but I still need to buy some baskets and shelves and doors, so I’m not ready to reveal my new updated craft studio yet. But, in the mean time, I have been able to get some crafting done! Yay! “I don’t recognize those” you say? Well, that’s because they are from the upcoming November Stamp-of-the-Month called Illuminate. You are going to love that stamp set! 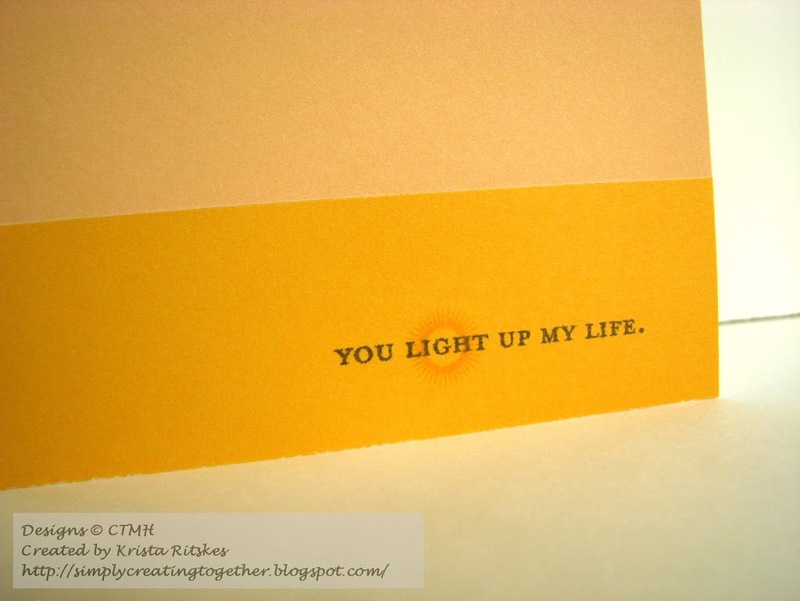 I stamped the sentiment in Black and the little light circle in Sunflower (retired). So, what are you waiting for? I’d love to see your work with this sketch! And if you do participate and you follow my blog, leave a little note in the comments, because I want to make sure I know about your entry! Don’t forget to link up at Atlantic Hearts! 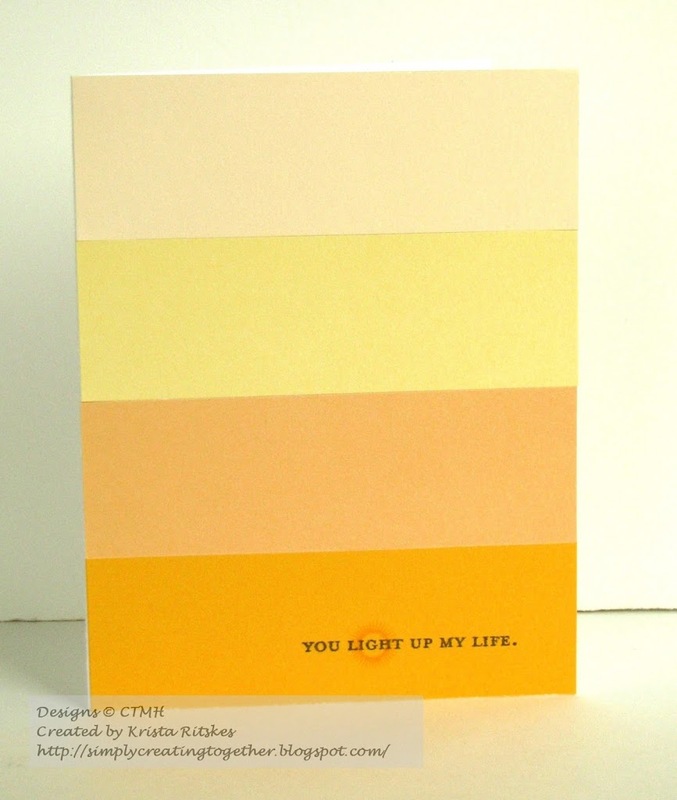 I love this card, it really does light up, eh? So simple yet so stunning! I really like the simplicity. 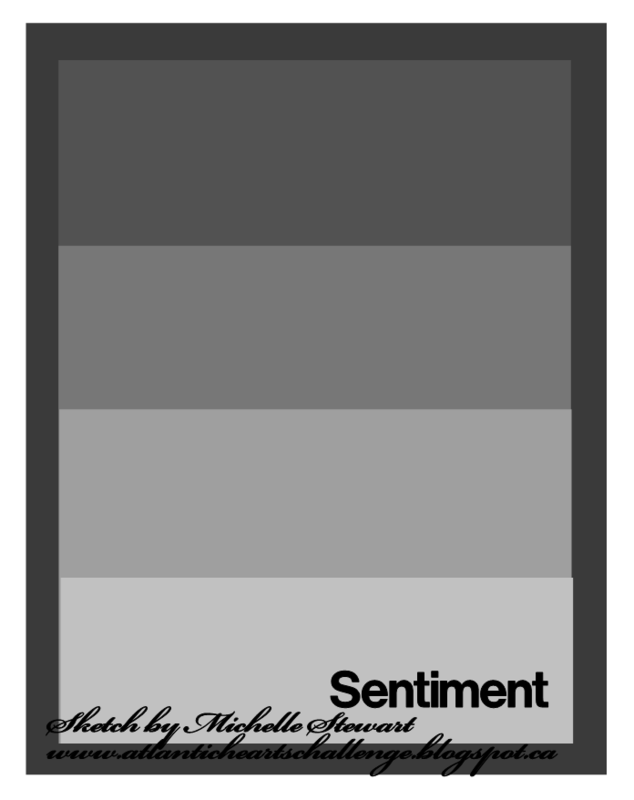 It works great with the sentiment. Wonderful card ! !